Due to a cancellation we have the Barn Cottage at Grove House available for Friday and Saturday 16/17th May. 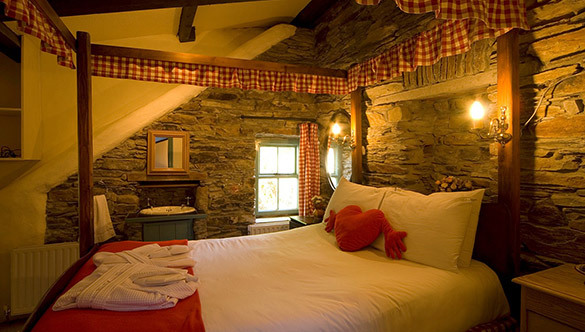 This is a fab cottage with four poster bed, bedroom jacuzzi and outside private hot-tub. For a 2 night stay it is €139 a night. For a single night stay it is €169 a night.